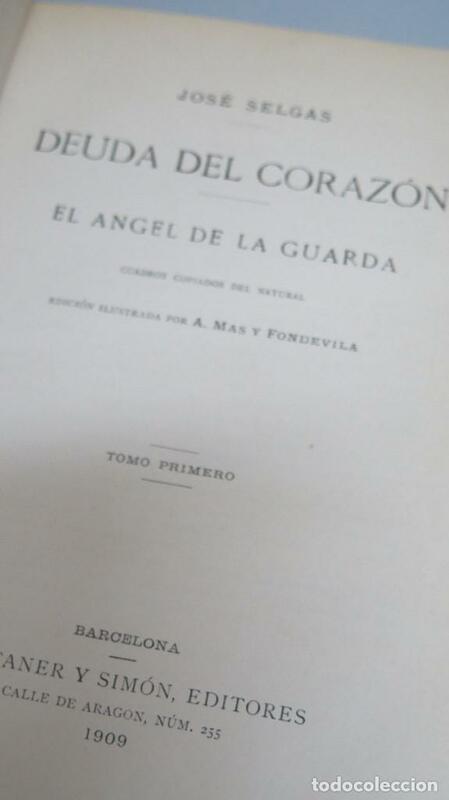 SELGAS Y CARRASCO, JOSÉ - DEUDA DEL CORAZÓN - EL ÁNGEL DE LA GUARDA. 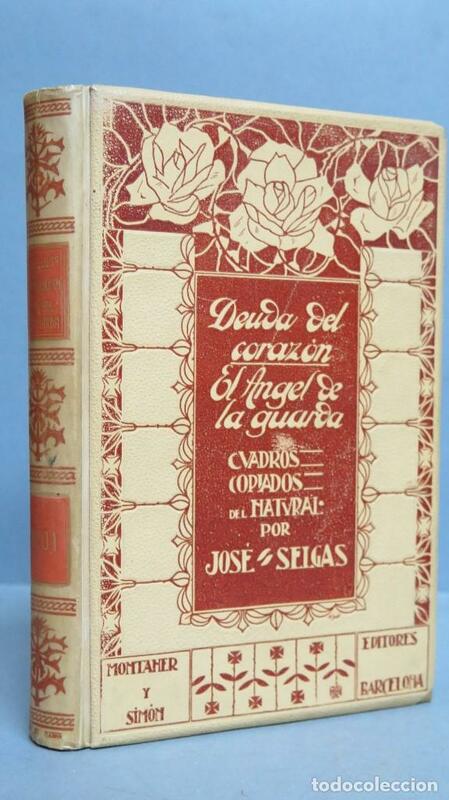 (CUADROS COPIADOS DEL NATURAL). 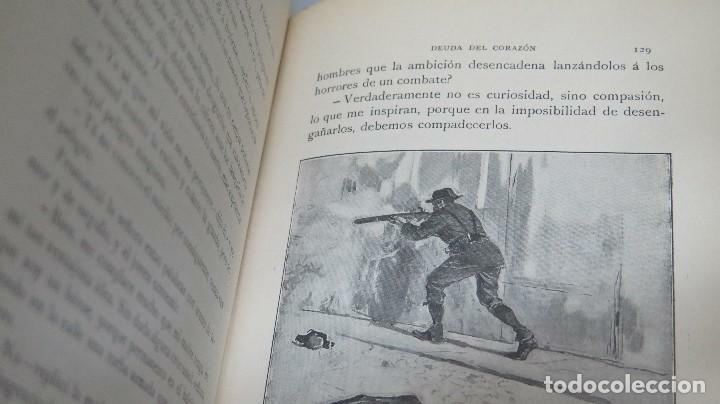 Oficial Time TC: 22:33:53 TR: 186 ms.